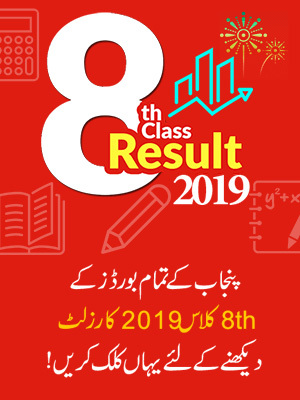 According to Board Officials BISE Faisalabad Board 10th Class Result 2019 will announce on 21 July, 2019. Faisalabad: The Board of Intermediate and Secondary Education Faisalabad held a press conference at Faisalabad today announcing the top position holders for matric part 2 exams. The chairman of the board led the press conference announcing the top position holders of BISE Faisalabad board. Board of Intermediate and Secondary Education has announced that Matric 10th Class Result 2019 would be declared on 25 July at 9 am while the board has announced the position holders. 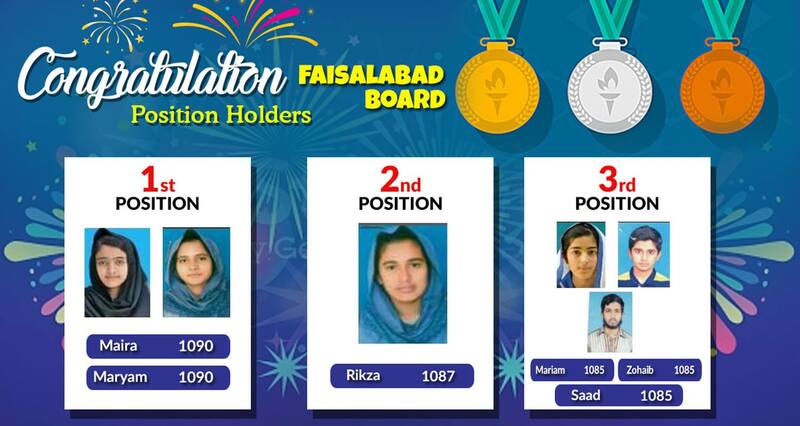 According to the press release of the board 2 girls bagged 1st position. Students stay with the following page to check result. Maira Younas of Laboratory High School and Maryam Zahra of Chenab Girls College got first position by getting marks 1090. 2nd Position also got by Chenab Girls College student Rikza Saeed with 1087 Marks. Mariam Ashraf, Zohaib Ahmad Qureshi and Saad Amjad gained 3rd position with 1085 marks. BISE Faisalabad Board 10th class exams are held annually in the month of March. This year SSC part 2 exams were also started in March. 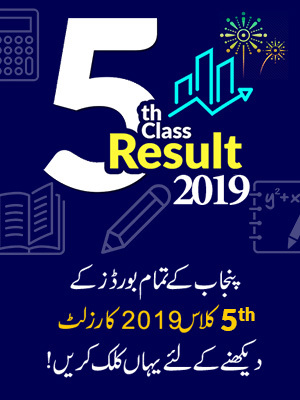 Now these days all the students are waiting for the BISE Faisalabad Board 10th Class Result 2019 which will be announce on July 25th, 2016. Last year, the result was also announced on the same day. Result preparation is under process and soon it will be announced by authorities of board. We will also publish the result here soon after its official announcement. Board of intermediate and Secondary Education, Faisalabad (BISE Faisalabad) was established on 1988. This educational board is currently being governed under the Punjab Boards of Intermediate and Secondary Education Act, 1976. Though, the main aim of this board is to conduct all exams related to Secondary School Certificate, Intermediate, Classical Languages as well as such other examinations as may be assigned by the Government of Punjab. BISE Faisalabad Board is working for the development of education zone in the province. It is working under the government rules while its affiliated areas are working under it. BISE Faisalabad Board has created it worth by offering the good quality education. By providing ease as well as good facilities and services it becomes the one of the major educational boards in the province. In this era of technology and education this educational board is also making development in the education zone. Annually thousands of thousands students get registered with board of government and private sector and board facilitate them with annual exams and after clearing the exams these students are awarded with certificated and also with cash prizes. The student who secures good marks in annual exams also provided with scholarships. 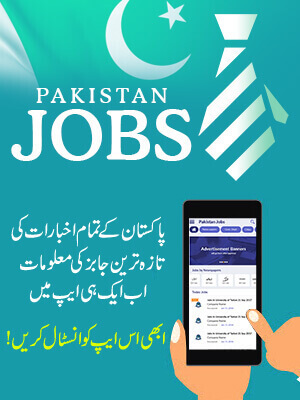 Students are advised to keep in touch with us as we will also upload Matric result 2019 here on this website soon after its announcement. BISE Faisalabad is serving its dominions for educational purposes. The jurisdiction of BISE Faisalabad includes the area of Faisalabad, Jhang, Chiniot and Toba Tek Singh. Before it became an independent board, the jurisdictions of BISE Faisalabad were functioning under BISE Sargodha. Professor Ghulam Mohammad is the current chairman of the Faisalabad board.